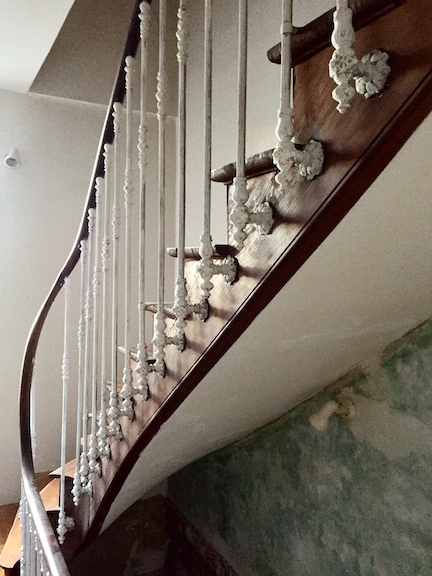 French renovation project. 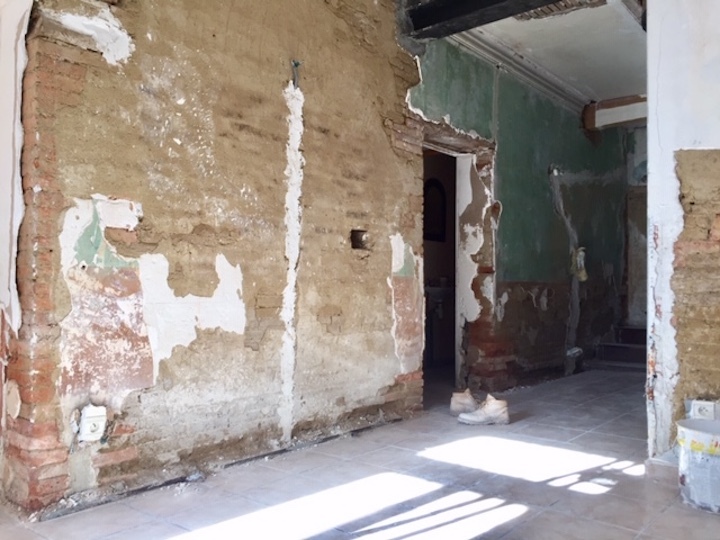 Renovating a 400 year old townhouse house in the south of France. 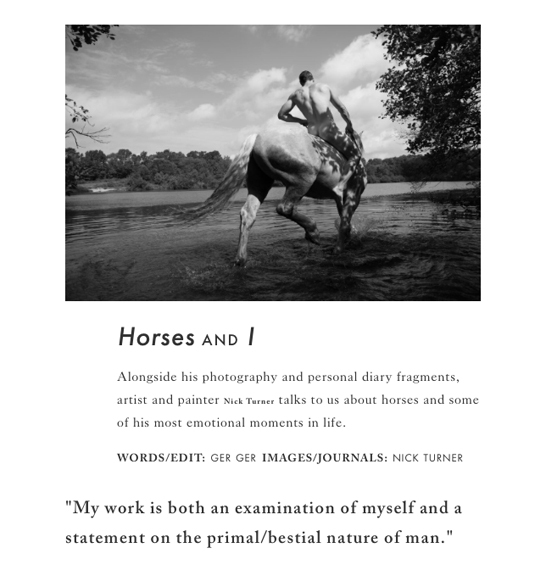 The Unseasonal magazine “Prelude” features “Horses and I” a selection of 22 pages of journals and photographs from the past few years while returning back to a home in France after spending over a decade away. 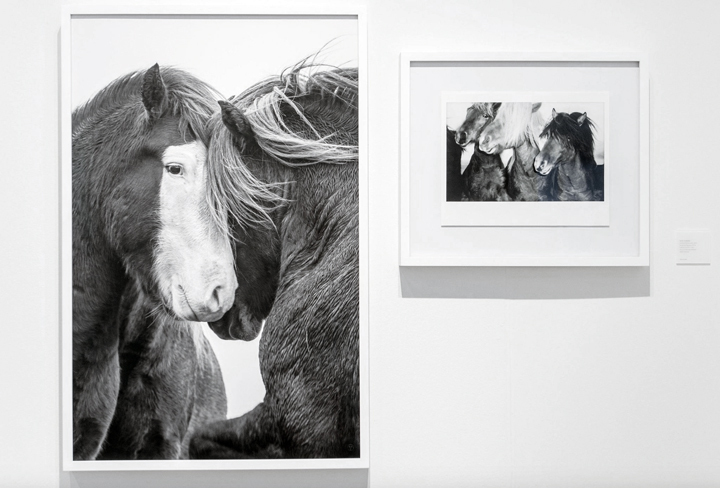 “What is the addiction in humans to put themselves into the wild: Is it ego?” American artist Nick Turner has created a body of work that intricately explores man’s place in nature. Using vast, empty landscapes as his canvas, he is able to examine his environment from an intellectual and visual standpoint, reimagining the world around him through a variety of artistic mediums. 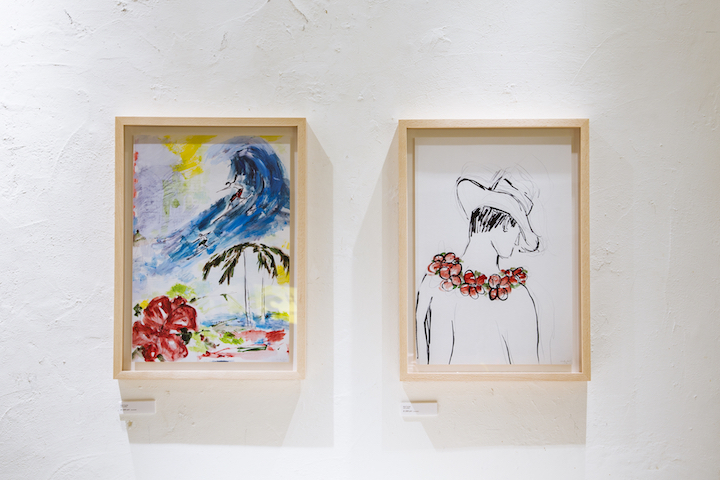 Ron Herman "Surf Journal" exhibition opens in Kyoto Japan. March 16th - April 24th. 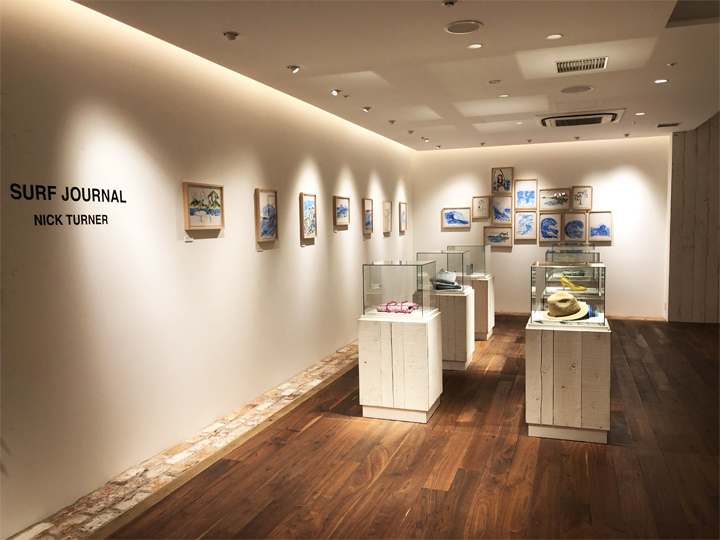 "Surf Journal" an exhibition of 26 surf drawings on paper at the flagship Ron Herman Japan store in Tokyo. Collaborated with Ron Herman in Japan on limited edition shirts and hat collection. Invited by Jorge Yarur Bascuñan founder of Museo De La Moda in Santiago and the Foundation Tu Amigo Fiel to photograph on location the 600 + homeless dogs being housed and cared for by Tu Amigo Fiel outside of Santiago in order to create a book of artwork and photographs to raise money and find homes for the dogs. Traveled to Iceland with Twyla to film short documentary about views on art and life. 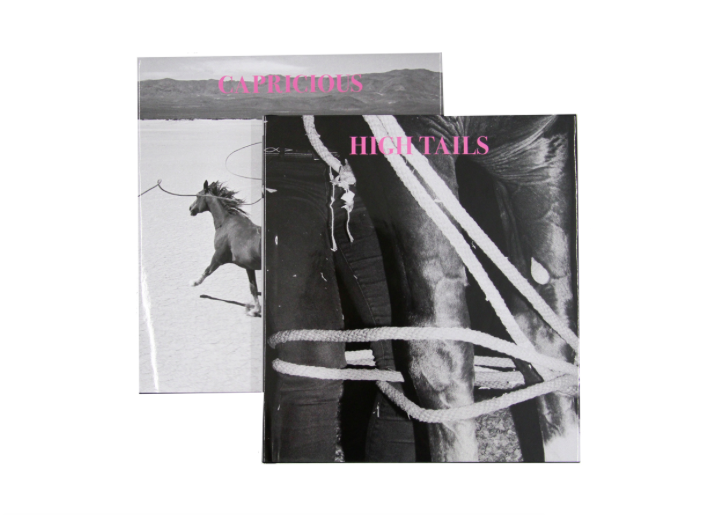 Select images included in "High Tails" a 250 page book of photography Published by Capricious—including iconic images of horses throughout the 20th century alongside work from contemporary and emerging photographers, over 80 artists in total. 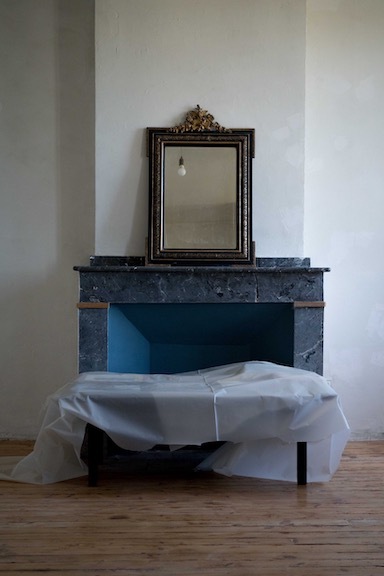 Contributors include Richard Prince and Nan Golden among others.